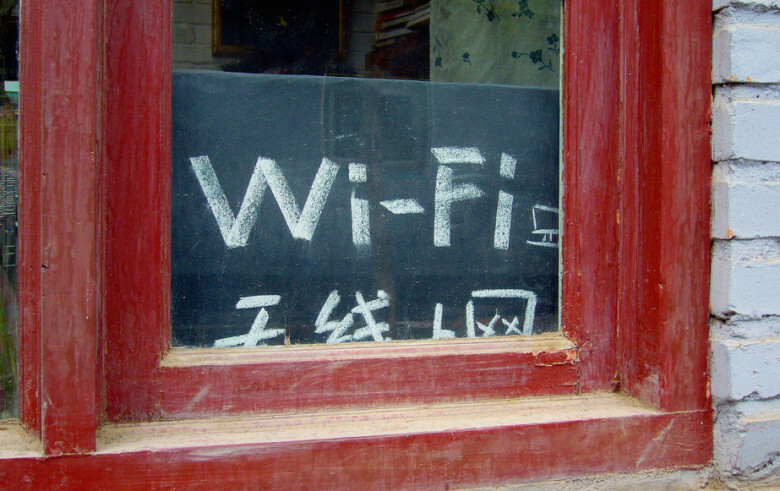 After the changes being implemented in WPA3, you might feel less nervous about public Wi-Fi. Part of the reason public Wi-Fi is so risky to use is that the security built into this short-range wireless networking standard hasn’t had a significant upgrade since 2004. But that’s about to change. 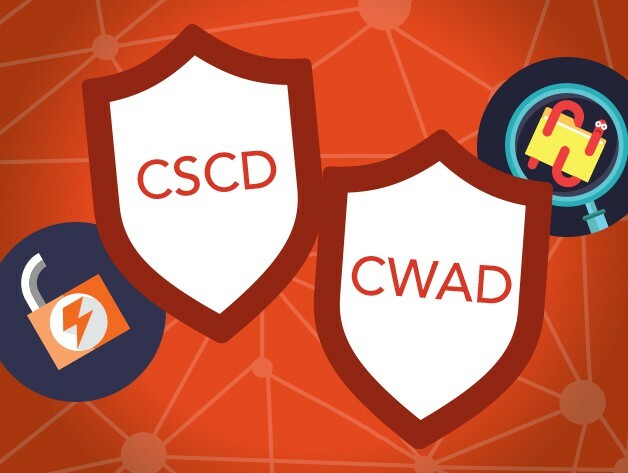 The Wi-Fi Alliance introduced Wi-Fi CERTIFIED WPA3, the next generation of Wi-Fi security. This adds new features to simplify Wi-Fi security and enable more robust authentication. The enterprise version offers increased cryptographic strength. 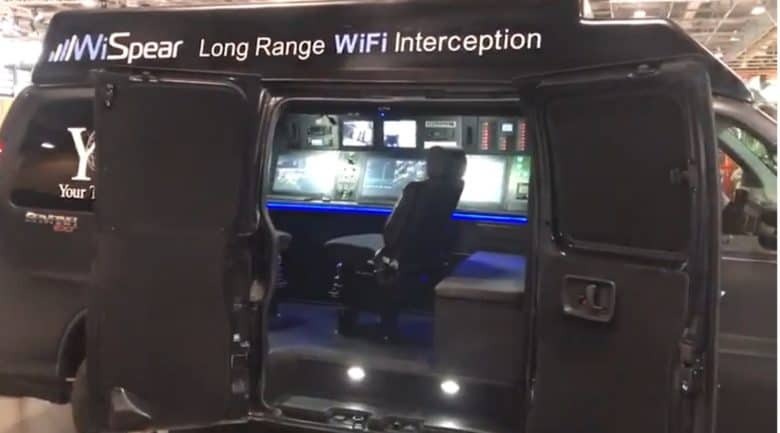 The WiSpear hacking van sounds like a prop from Mission Impossible, not a product on sale at a recent trade show. Sometimes it’s hard to tell if something is real or was dreamed up by a Batman villain. That’s the case with the WiSpear iPhone hacking van. 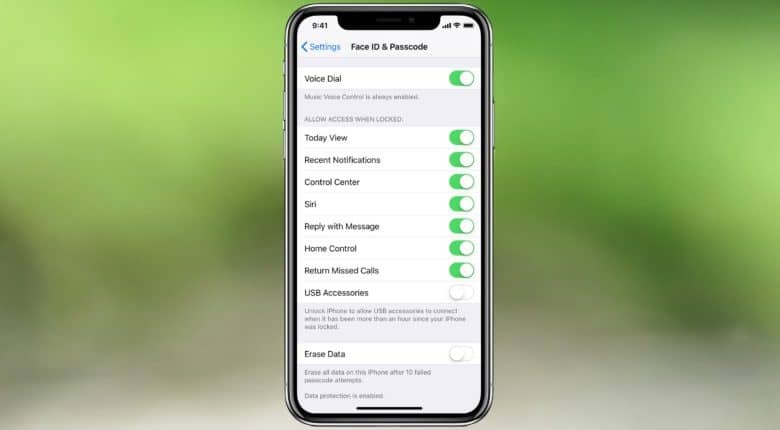 This tool supposedly can be used to install malware on an iOS or Android device from a third of a mile away. 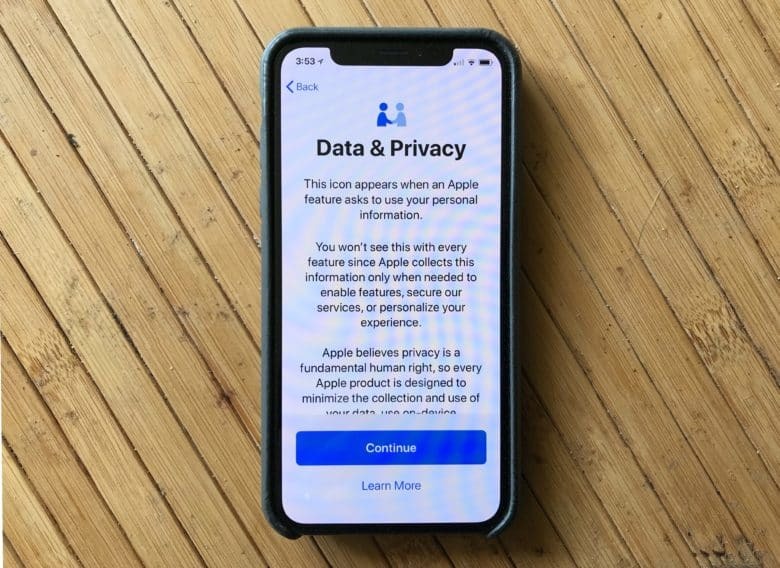 If you want to be sure your data is secure on your Mac, Apple has provided an easy way to do so. They’ve created File Vault, accessed via the System Preferences, to encrypt your startup drive with some heavy duty file security. You’ll need OS X Lion or later, and you’ll have to have an OS X Recovery partition on your drive. This last bit is typically installed on newer Macs, anyway, but to test it out, reboot your Mac and hold the Command-R key down. If you see an OS X Recovery screen, you’re good to go. Setting up FileVault is even easier than that. 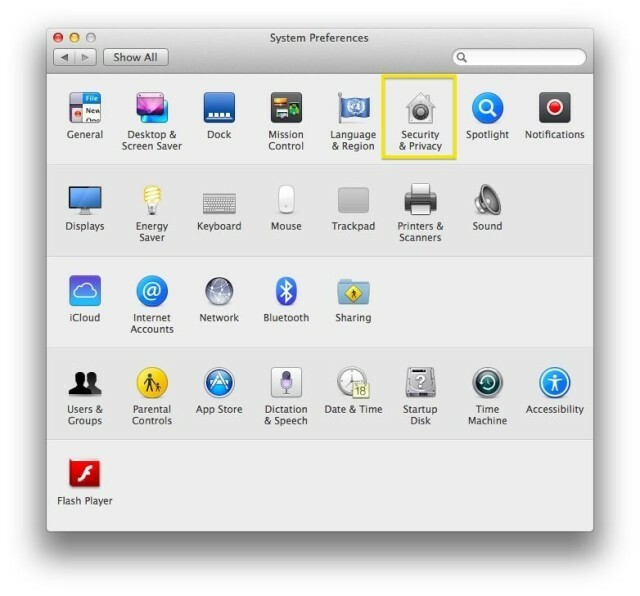 Just launch System Preferences and click on Security & Privacy to get started. Discarded hard drives often have residual personal data on them. Many of us pass our Macs and some external devices on to others when we upgrade. Family and friends may get our hand-me-downs, but quite frequently we’ll sell an old Mac, printer, or external drive on eBay or some other venue. 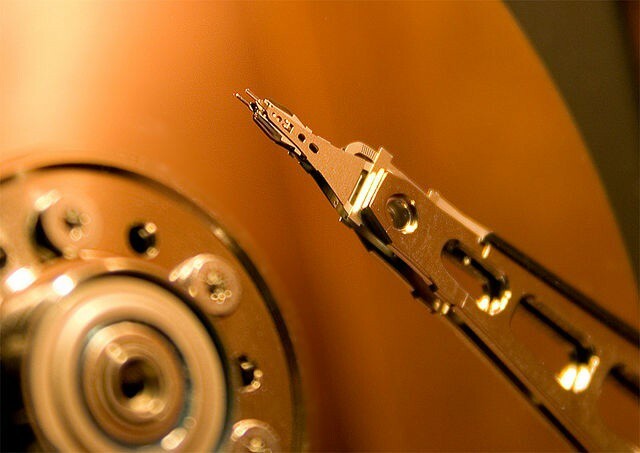 Regardless of where our computers and related technology end up when we outgrow them, it’s important to make sure we scrub any personal data from them. The importance of securely erasing personal and/or business data from hardware that is being passed on, sold, or even recycled was highlighted in a recent study by Britain’s Information Commissioner’s Office, which discovered that half of all used hard drives contained information from their previous owners.